CareHome.co.uk, HomeCare.co.uk and DayNurseries.co.uk are an excellent choice for our Care customers. Care Providers want better options for vacancy advertising and these job boards are starting to top the search results. 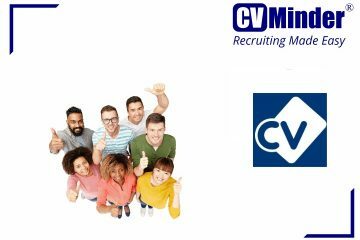 Successfully integrating with Care specific job boards is helping CVMinder ATS to maintain its position as the best Applicant Tracking System for Care Providers. 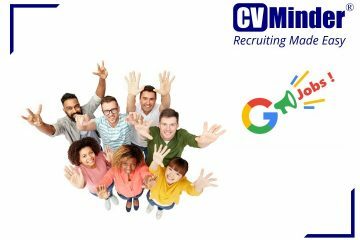 CVMinder ATS lets subscribers of CareHome.co.uk, HomeCare.co.uk and DayNurseries.co.uk post their jobs automatically. It handles Job ID selection, text formatting and other details so that you can spend more time recruiting. In just one click, post your jobs to your website, social media, free-to-post boards and subscription job boards. All of your applicants will appear in CVMinder ATS, ready for shared review and shortlisting. CVMinder ATS is easy to use and speeds up your selection process so that you can engage with your best applicants sooner. Share details securely to speed up shortlisting. Manage interviews and offers centrally and prepare the way for your next CQC inspection with easy on-boarding management. Care Providers love CVMinder ATS. 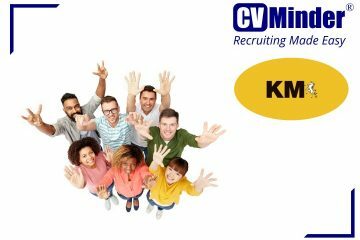 It’s an award winning, low cost recruitment system that helps them to hire faster and reduce recruitment costs. It’s easy, secure and compliant. Fun fact: a former CQC inspector recently performed a customer’s CQC readiness audit. They were delighted with the results. Our Multipost module makes it simple to upload adverts to different job boards. Our latest update posts jobs to CareHome.co.uk, HomeCare.co.uk and DayNurseries.co.uk. That adds to Indeed, Reed, Monster, TotalJobs, Gumtree, Google for Jobs, and GOV Find a Job, among many others. To find out more about CVMinder ATS and how it can help Care Providers to recruit at lower cost with great results, contact us now.